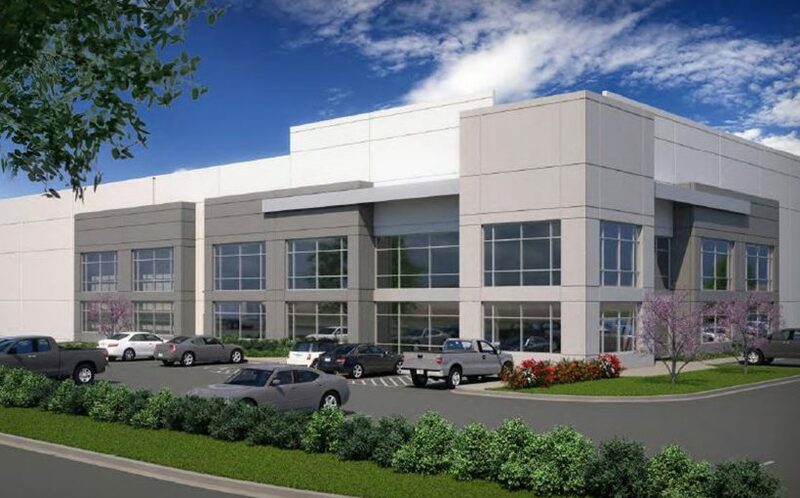 Peinado Construction will begin construction on PowerSecure, the first property within the 216-acre development, Frisco Park 25 in Frisco, TX. This project consist of a 159,908 sf 32′ clear tilt wall build-to-suit. Estimated completion is scheduled for 3rd Quarter, 2018. To learn more about PowerSecure, please click here.